Here you will find the dozens of stories collected by the JGB team, covering a wide range of topics and financial issues. If one of these stories resonates with something you or someone you know has struggled with, we invite you to share it with 5 of your friends on Facebook or Twitter and use the hashtag #justgetting by. 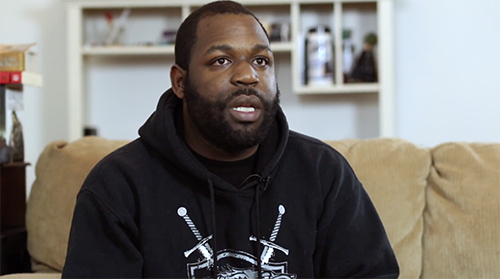 By sharing these stories or by telling your own, you can help raise awareness about these issues and remove the stigma surrounding finances, allowing those just getting by to access the resources they need. With no bank account, she cashes her paychecks at the party store across the street from the diner where she works. In her interview with us, Candace discussed the significance of putting others before herself, even though she is just getting by. A trader on the floor on the New York Stock Exchange, John lived a comfortable life. His wife convinced him to buy and flip a home valued at $1 million. The problem? It was 2008, a short sale had occured and bankruptcy ensued. 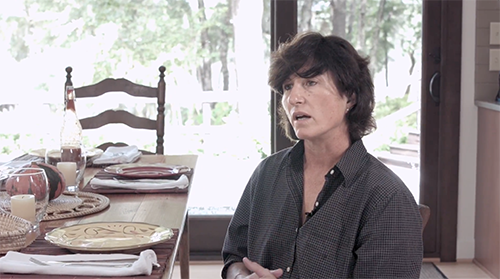 Unpaid Taxes: Meet Julie L.
After 20 years in business, Julie was forced to close the doors of her high-end restaurant because of years of unpaid taxes and rent she says she neglected in order to pay her employees instead. Scholeigh and Marc's two young sons were both born with a rare blood disorder that prevents them from consuming regular food. 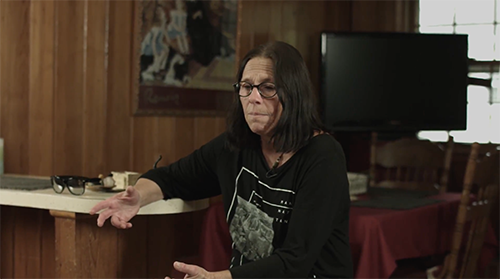 Because Scholeigh had to quit her job to care for the boys, and Marc is permanently disabled following multiple heart attacks, it's difficult to afford the cost of keeping their family healthy. Credit Card Debt: Meet Julie B. Ever since her husband died a few years ago, Julie has struggled to make ends meet. 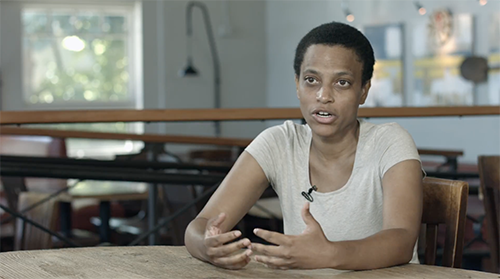 She can't work full-time because of health issues, so she is working part-time cleaning houses and renting her home on AirBnb. 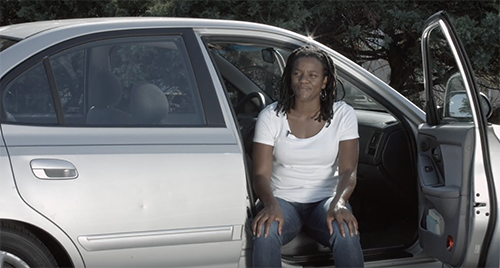 Determined to be free from $100,000 in student loan debt, Alexis made a ten-year commitment at a government job to receive loan forgiveness and is living out of her car to pay off the remaining balance by the time she turns 30. 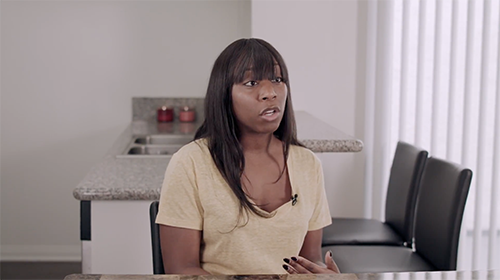 Ashley is happy with her life and career, but with over $260,000 in student loan debt, and a yearly salary of $47,000, she cannot see a future where she can afford to own a home. Wayne joined the US Army right out of high school. Upon his return, he set out to buy a car so he could get a good job. But without established credit, and unaware of the ramifications, he financed a used car at 37% interest. 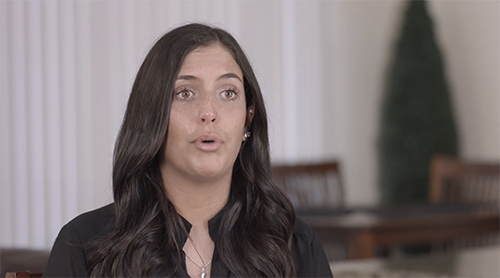 Despite finding a good job after graduation, Brandi has had to resort to payday loans, credit cards and withdrawals from her 401k to pay for her student loans and car payment. 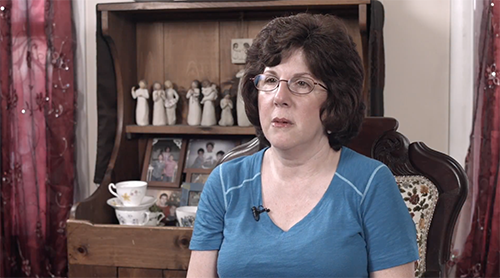 High credit card debt forced Nancy to file for bankruptcy for the second time in her life. 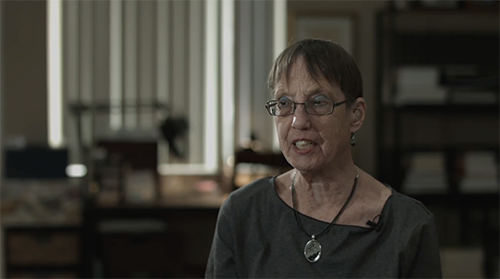 She decided to get educated about her finances and — for the first time in her life — is now living within her means. Nieta was married for six years to an "economically abusive" woman who manipulated her into spending more money than they could afford. Now, Nieta's health issues make it difficult to work and take care of herself. 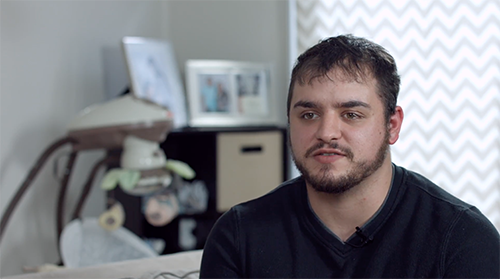 Moving out on his own at 18, trusting the wrong people, and an addiction to painkillers has left Justin's finances and credit ruined. He's now resorted to an "unbanked" lifestyle, paying fees just to cash paychecks at a local party store. 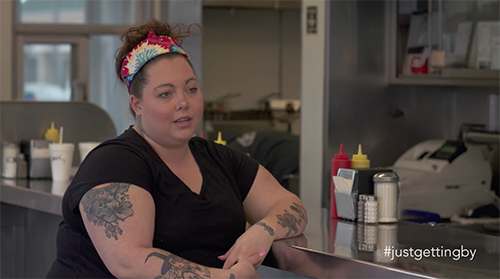 Tiffany works three jobs – in addition to her full-time job. Her work week sometimes approaches 100 hours. 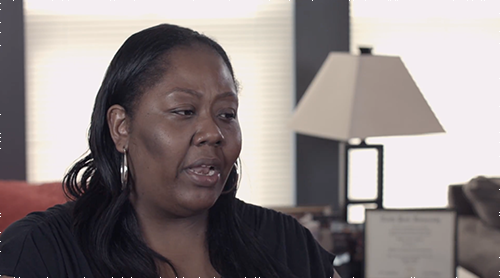 Despite earning three Master's degrees, Tiffany isn't able to find the kind of job she deserves, so she is stuck working four jobs to make ends meet. 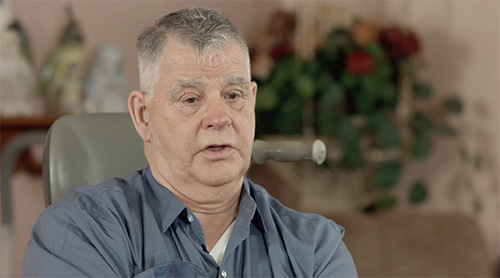 Because of a poor real estate decision and a motorcycle accident, Eddie lost over $100,000 of his retirement savings. 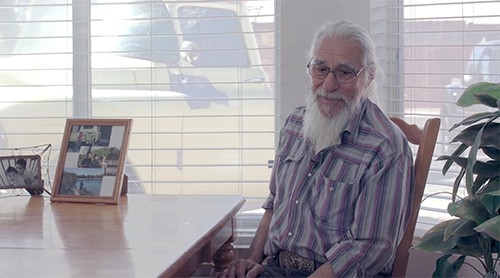 It's money he couldn't afford to lose, now that he's the guardian of his 8-year-old grandson. 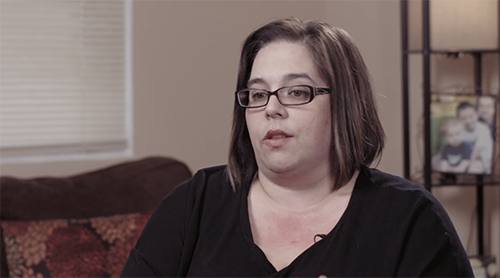 Before the housing market crashed, Dawn's life was good and her family lived above their means. 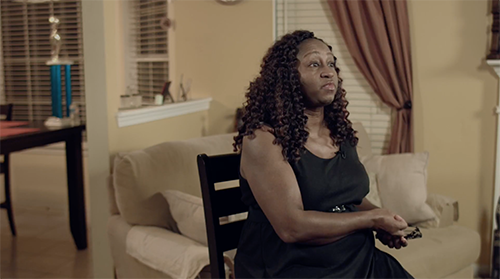 Now, she has to work a variety of jobs and use payday loans to supplement the income from her full-time job. 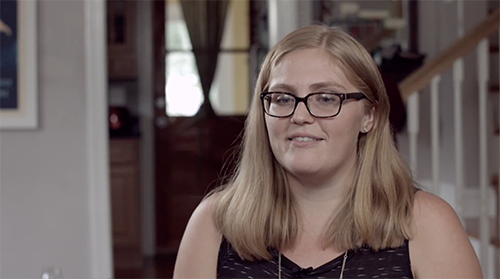 Despite going to college, working hard and living frugally, Alyssa can't escape the cycle of debt she's gotten into. She lives with her mom, works four jobs and applies for hundreds more, hoping to catch the break she needs. 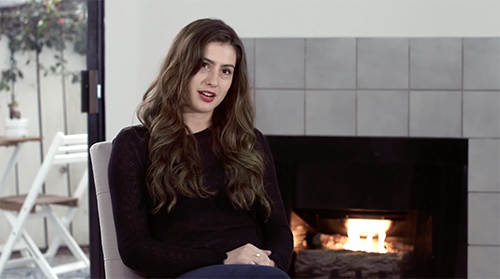 Lena moved to Los Angeles to pursue an acting and dance career. She's had to work part-time jobs to pay for the high cost of living in LA and auditioning in Hollywood and money is becoming pretty tight. When Ernest received a phone call that he'd won $6 million dollars, he thought he'd found a way to send his grandchildren to college. 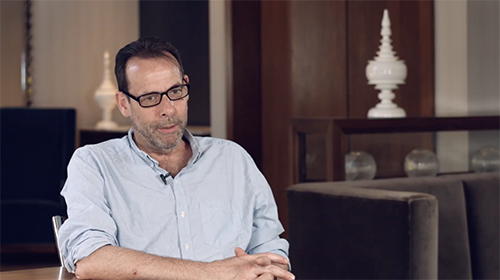 He paid $40,000 to the scam artist before realizing something was wrong. A divorce from her long-time spouse, who made significantly more money than her and paid for all their expenses, has left Deborah living in an apartment with her also-divorced sister, clipping coupons and returning to school to find new employment opportunities. 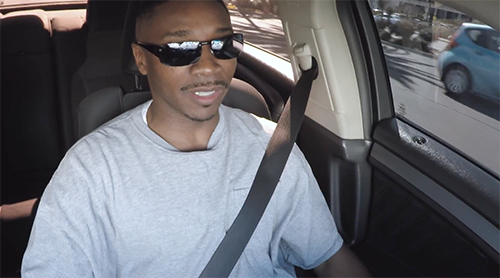 When he lost his job as a massage therapist a few years ago, Nathan started driving for Uber and Lyft. He enjoys the freedom his new career allows him, but has had to adjust to the responsibilities of being self-employed.